Eczema is a chronic skin condition in which the skin becomes itchy, reddened, cracked and dry. The cause of eczema is unknown but is presumed to be a combination of genetic and environmental factors. With medical management and lifestyle changes, eczema can be completely treated. At Skinology, we provide successful eczema treatment in Delhi, which typically results in full elimination of eczema symptoms and therefore relief from existing discomfort and irritation. Causes: As we already said, the root cause of eczema is unknown but it is a kind of reaction to infection or some sort of allergy. There are definite triggers which aggravate the reaction. 1. Harsh chemicals – may be in the form of soap, shampoo or any other cosmetic products. 2. As one of the clear symptoms of Eczema is dry and itchy skin rashes, it is advisable to keep your skin moist. However, low humidity and high humidity both should be avoided as one may cause the excessive dryness, while the other causes itching due to sweating. 3. People with Asthma are more prone to Eczema. 4. Other allergies such as food allergies, allergy from pet hair and dust mites also worsen the effects of eczema. 5. 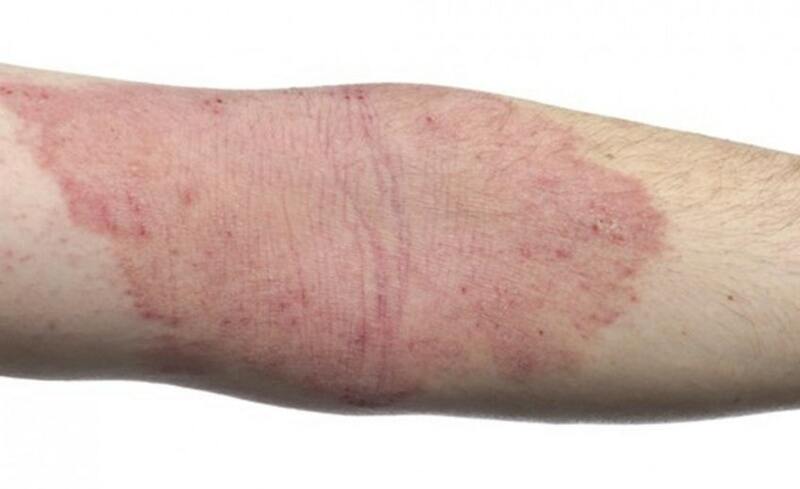 Stress is another major trigger for Eczema and it may compel the need for itching. 1. If the reason for eczema is chemical based then our dermatologists provide you with mild soap, cleansers etc. to keep the skin moist and avoid the dryness. So, eventually other symptoms will also vanish. 2. We provide topical treatments for this condition depending on your specific requirements such as topical corticosteroids, topical calcineurin inhibitors.